Are you planning to buy a helicopter? Héli Sécurité can accompany you in all your steps to acquire the device that suits you. Trust us and we will put our experience and market expertise at your service. Your purchase will be optimized by our service that is distinguished by its mastery of all stages of such a purchase. We will conduct for you the market study required for any helicopter acquisition before issuing a tender to find the helicopter that will meet your needs. 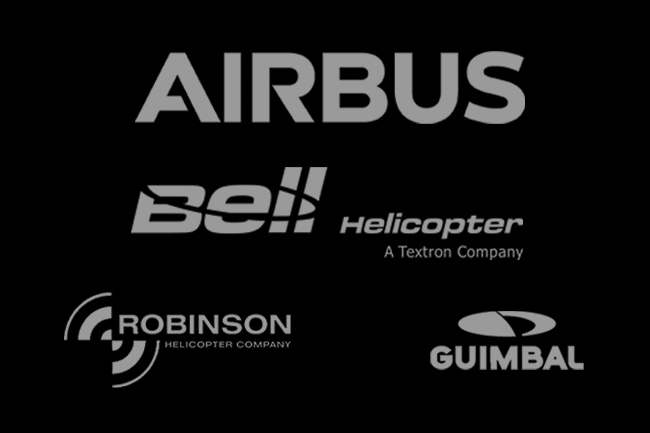 To ensure reliable service, we are authorized to launch all preliminary inspections and inspections for the selection of your helicopter for Airbus Helicopter, Bell, Robinson or Guimbal brand aircraft. To offer you a complete service, we can negotiate for you and ensure an effective follow-up of the conditions of purchase to guarantee you a helicopter including all the options which you may wish to have. We also provide your after-sales service by recruiting a dedicated crew and providing them with quality and certified training in our academy. Your helicopter must be ready to welcome you and to take off at any moment. Also, we put our hangars and our maintenance team at your disposal so that your device is always operational. If you want to make your investment profitable, you can delegate the marketing of your helicopter. We operate private flights all year round in the South of France and the Alps and you will be able to benefit from our portfolio of loyal customers. Our trading activity includes the sale of devices. If you have a resale project, contact us and enjoy all the benefits of Heli Securite. 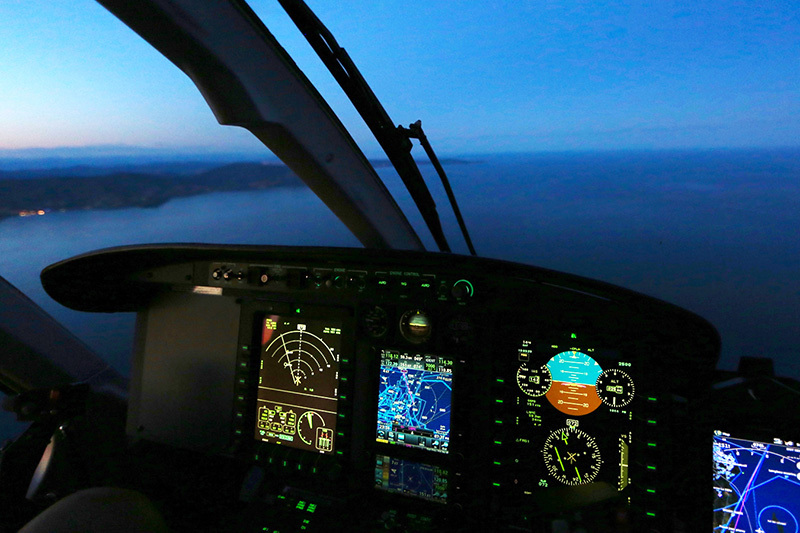 Your helicopter deserves to be piloted by the best trained professionals. 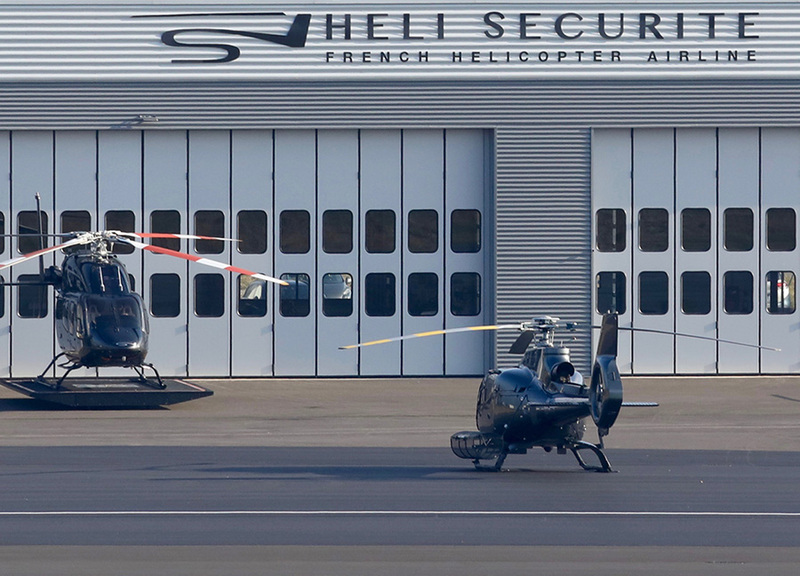 The Heli Securite Academy can provide ongoing training for your personal pilot. From mandatory regulatory trainings to your pilot to simply being the best, our programme includes everything your crew needs to be up to date. Our team of pilot instructors will provide the appropriate theoretical and practical courses. A training of excellence for your pilots is the insurance of flights that are safe and comfortable for each of your trips. Entrust your helicopter to our workshops for maintenance and professional and thoughtful maintenance. Our teams are qualified and experienced to ensure a longer life for your helicopters. Repair, mechanical maintenance, painting, upholstery, the details of your device will be treated with care and professionalism. Our two workshops have developed the most advanced techniques for your helicopters to benefit from the best treatments.